President TrumpDonald John TrumpOakland Raiders's Marshawn Lynch sits during national anthem, then scores touchdown Trump declares state of emergency in Carolinas ahead of Hurricane Florence Ex-NFL player tears into Nike: Kaepernick ad "like 9/11 and Pearl Harbor" MORE allegedly suggested to his chief economic adviser past year that the government should print more money to help eliminate federal debt, according to an excerpt from Bob Woodward's new book. "Let me drill down, because there's a couple things that, I mean - they leap off the page", Guthrie pressed further, pointing to statements attributed to White House chief of staff John Kelly and Secretary of Defense James Mattis. The book has caused controversy as it reportedly portrays Donald Trump as chaotic, mercurial and uninformed. While the president expressed annoyance that Barack Obama was taking credit for the nation's economic success, he told one adviser that the former president's increased visibility would give Trump more chances to attack a figure who remained very unpopular with his base. 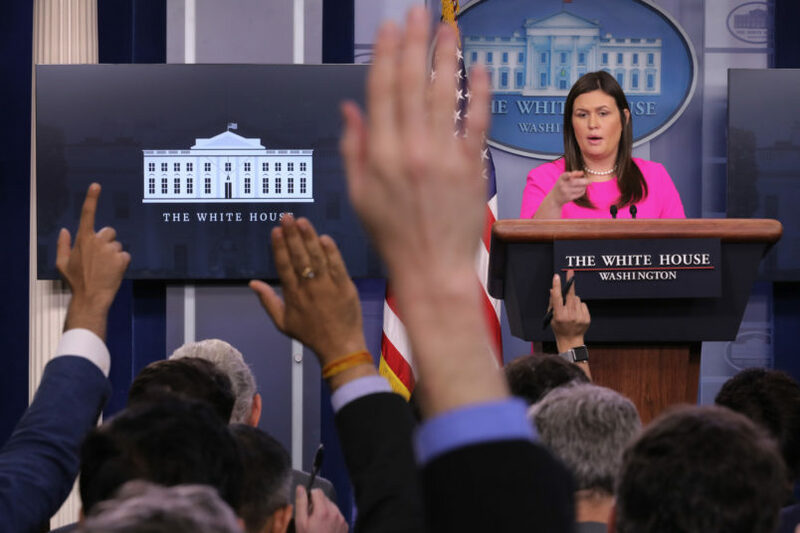 Any book is going to be "selective", and whether the book is "misleading" is certainly debatable, though someone who worked inside the White House is hardly an objective observer. Both Cohn and Porter feature prominently in the book as key aides trying to slow down what they believed were ill-considered presidential decisions. Woodward describes the operations inside Trump's White House as an "administrative coup d'etat" with aides around Trump "conspiring" to remove papers from the President's desk so that he can't sign them. Woodward, who has shared in two Pulitzer Prizes, staunchly defended the integrity of his reporting and said the book "is as carefully done as you can do an excavation of the reality of what goes on". "I don't talk the way I am quoted", the president wrote on Twitter in one missive. "This is the worst job I've ever had". The op-ed coincided with veteran journalist Bob Woodward's new book "Fear". In a series of Tweets Monday, the president continued to lash out at Woodward personally and his book's portrayal of Trump as a foul-mouthed and bumbling egotist. "It was like you were always walking right there on the edge", Porter is quoted as saying. If I did I would not have been elected President. Trump alleged that the quotes were made up and accused the author for using tricks to demean him.